SEARCH, SELECT, COMPARE - BOOK!! So many options to choose from, all in One Place & with the convenience of one contact throughout! 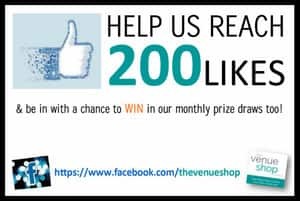 #reviewtowin I have sought the assistance of TheVenueShop team since its inception and Lisa Roberts, its founder, has located venues for workshops and conferences for me for over 6 years in my prior corporate HR role too. Lisa and her team can be relied upon for a quick turnaround with their ability to listen, understand my needs and meet them, and their high level of expertise in this sector. "I have worked with Lisa since 2006 and found her very professional and easy to work with. She is customer focused and makes organising events for her clients look easy. I highly recommend Lisa." "Lisa is a consultant extraordinaire! Her client relationships have been long standing - she has loyal followers from 10 years ago a true testament to her skills as a consultant who is reliable, listens, is efficient, very customer focused, not pushy, and believes in working to develop sustainable relationships. 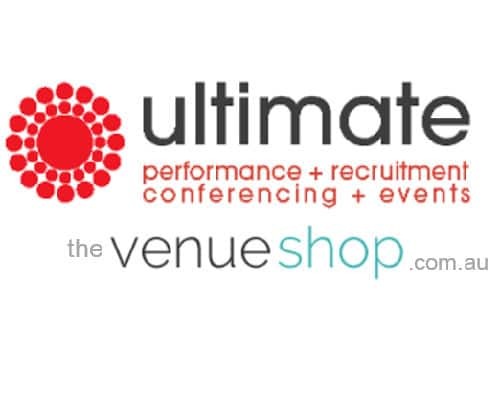 I have always been impressed with her enthusiasm and 'can do' attitude and highly recommend you use her services for Conference Venue and Booking Services"